When an elderly parent passes away, the adult children are left with endless tasks and decisions. Unfortunately, they come at a time when they are struggling under the weight of grief and stress. Between funeral planning, financial matters, social connections, and travel arrangements, they feel like they don’t have a single moment to catch their breath. Additionally, grief sometimes brings out the worst in people, causing disagreements and dissention. With so much going on, how should they go about cleaning out their deceased parents’ home? ​If you are struggling with the recent death of a parent, your family may benefit from hiring a company that specializes in the cleaning out of a deceased’s estate. 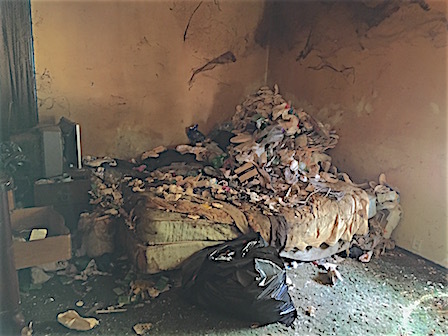 With age, for most, comes accumulation, and deteriorating health and mental status often contribute to homes that have become more cluttered or overwhelming when it comes to estate remediation. 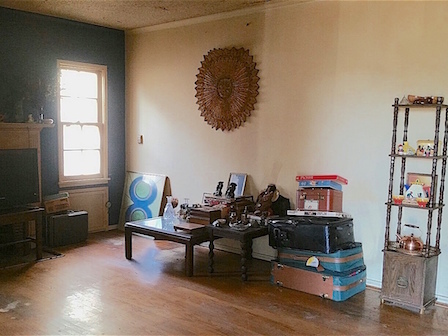 A professional service like Clutter & Hoarding Pros can help. We specialize in helping relatives of the deceased clean out a house after death, with an emphasis on challenges related to properties affected by hoarding behaviors. Our caring, compassionate, and confidential team approaches estate remediation with respect and patience. We can help clean and restore the property to livable or sellable condition, all while facilitating the disposal of unwanted belongings. By utilizing professional help, you can alleviate some of the stress on your family so that you can begin healing. Contact Clutter & Hoarding Pros for a complimentary, no-obligation consultation and let us show you why we are a trusted provider and partner throughout Southern California.